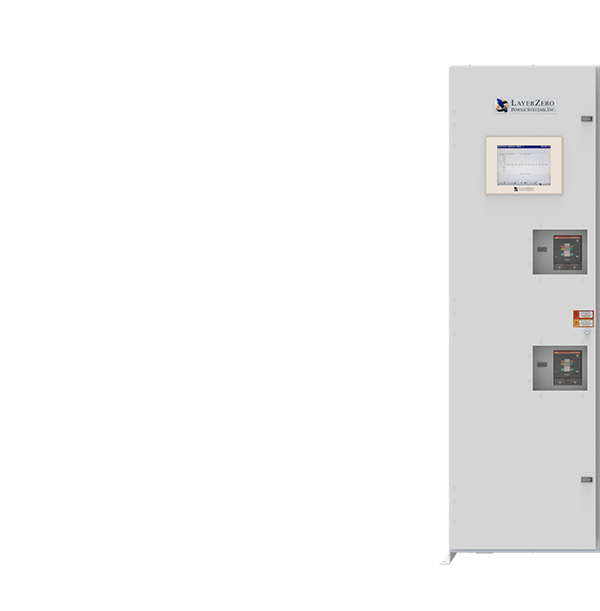 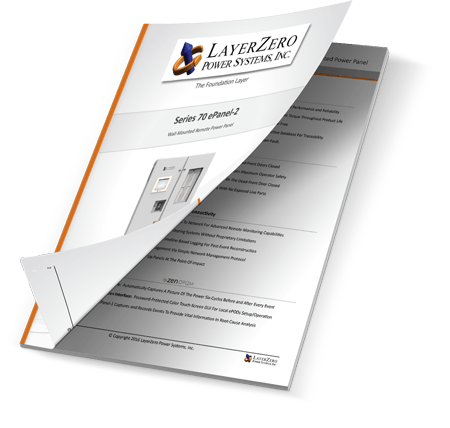 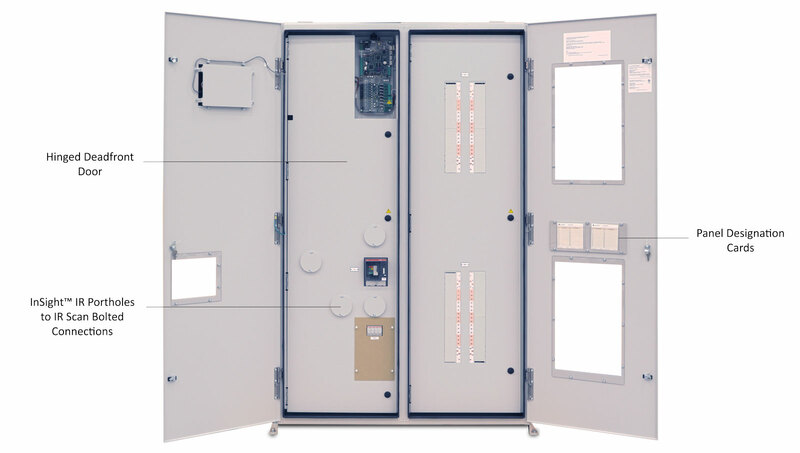 The Series 70: ePanel-2 is a wall-mounted remote power panel that is designed to increase operator safety and maximize reliability. 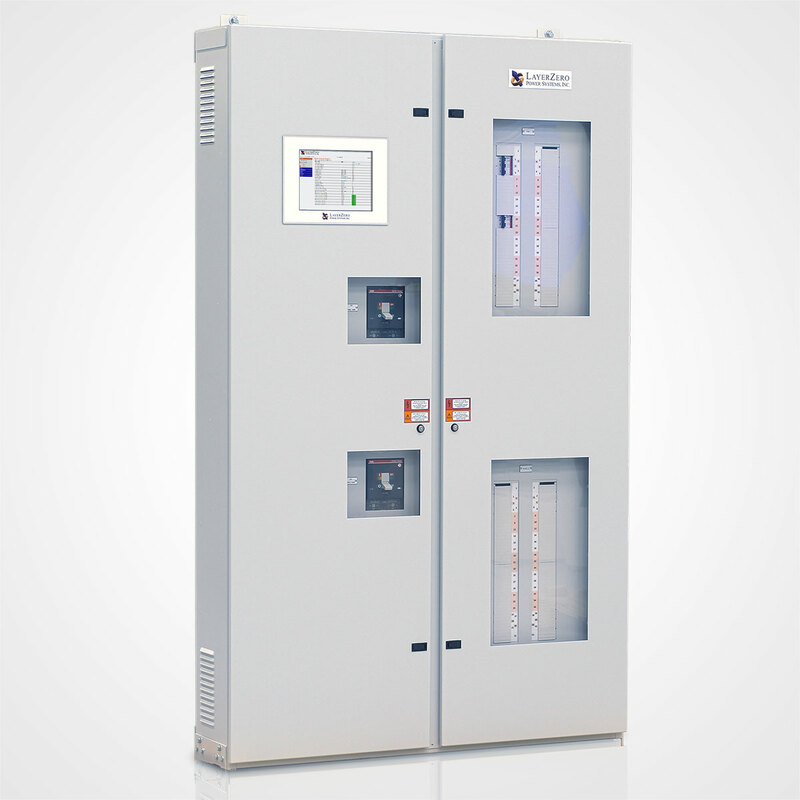 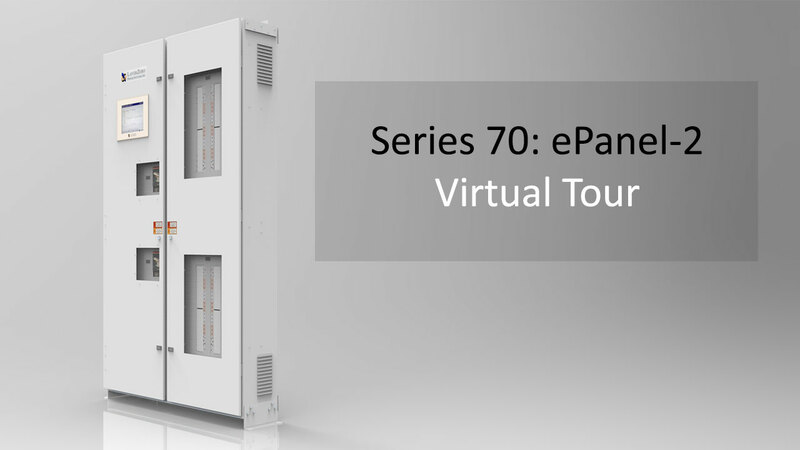 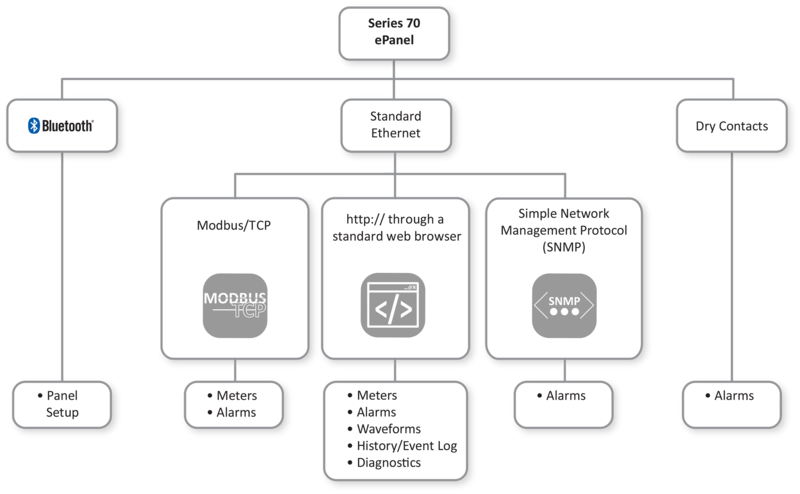 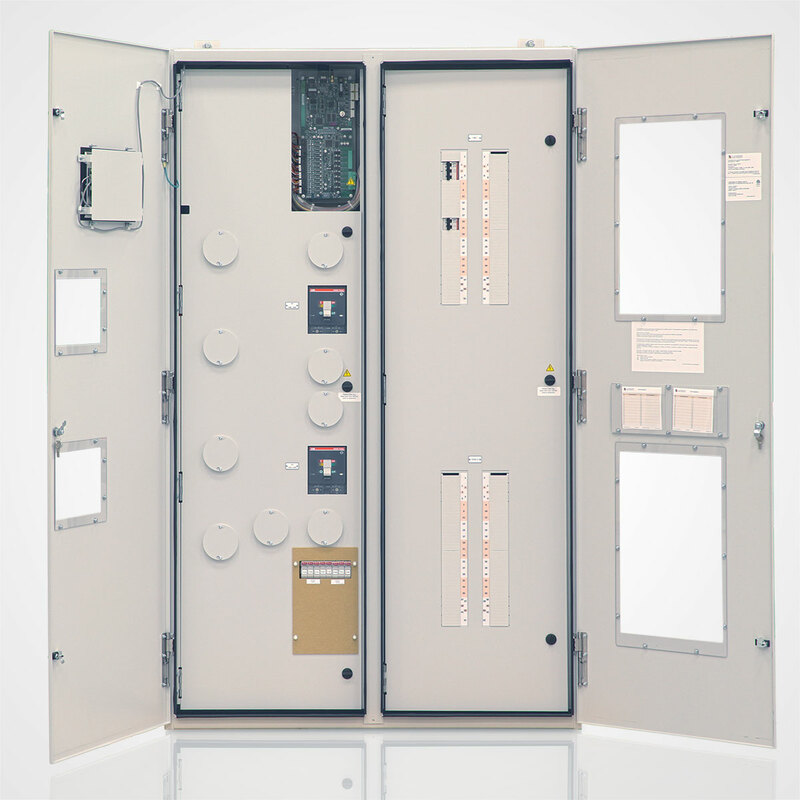 The Series 70: ePanel-2 is a SIMO Configuration (Single Input, Multiple Outputs) Power Panel. 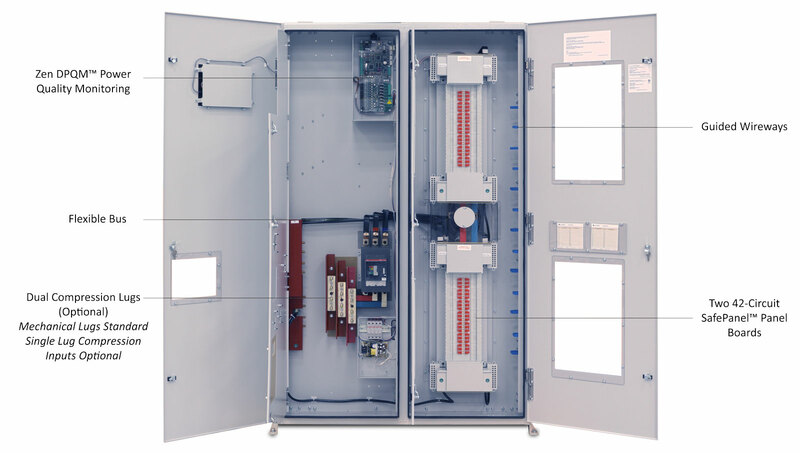 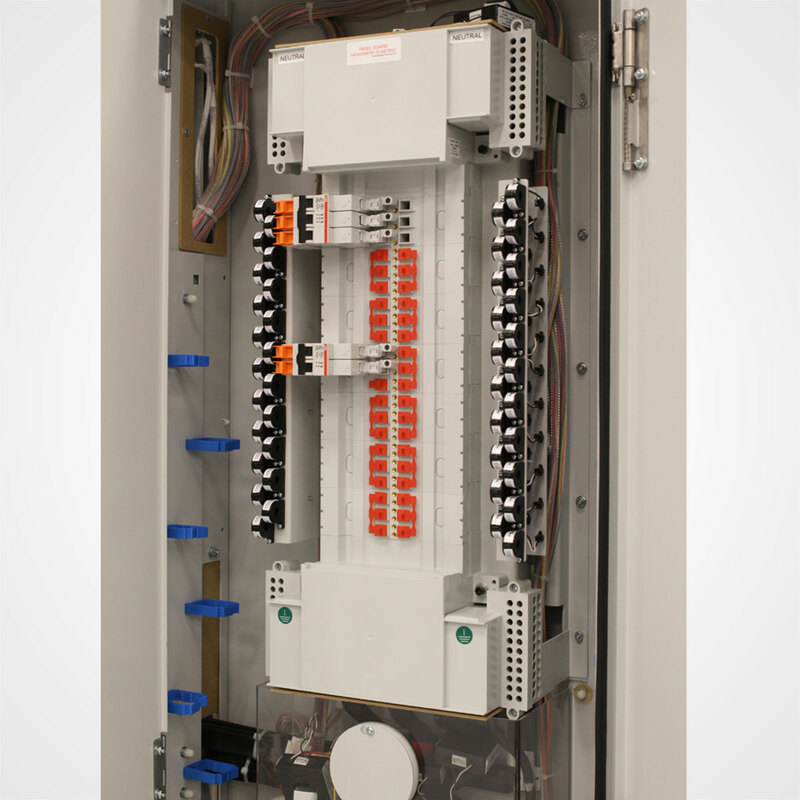 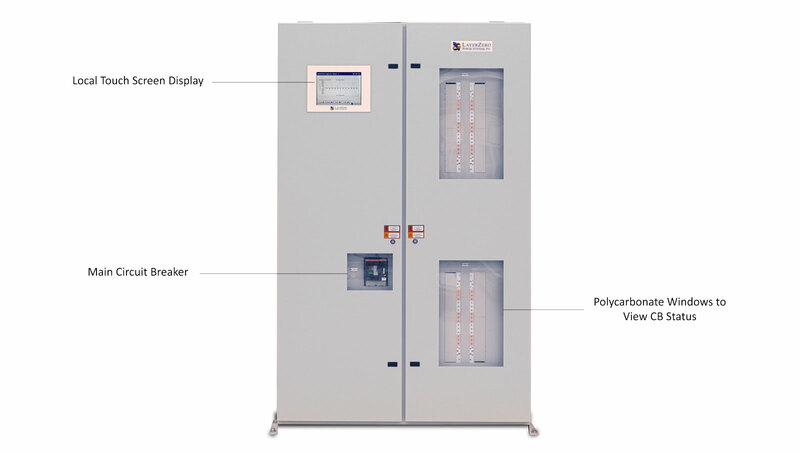 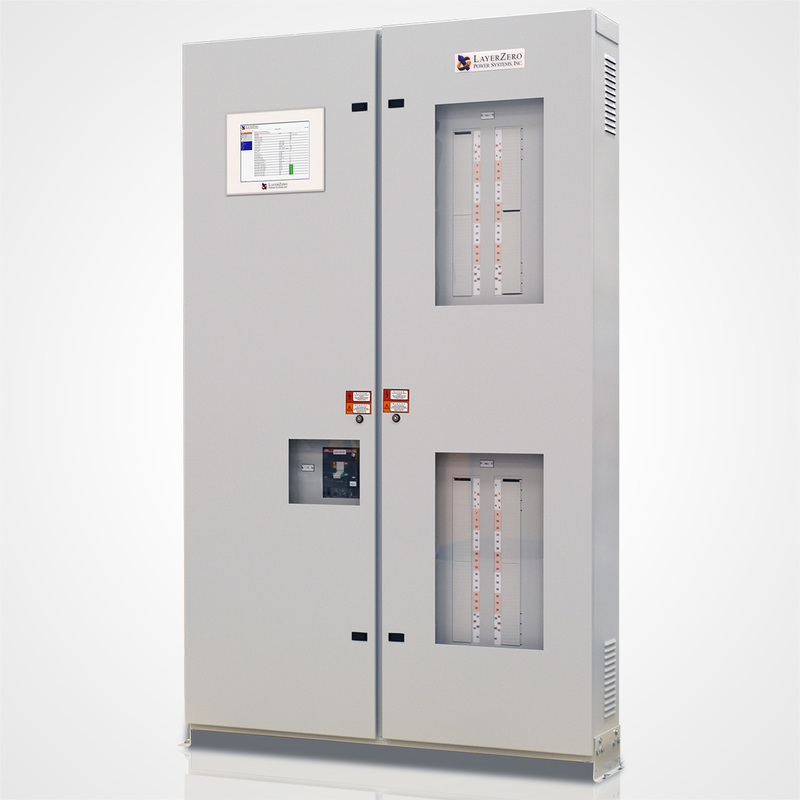 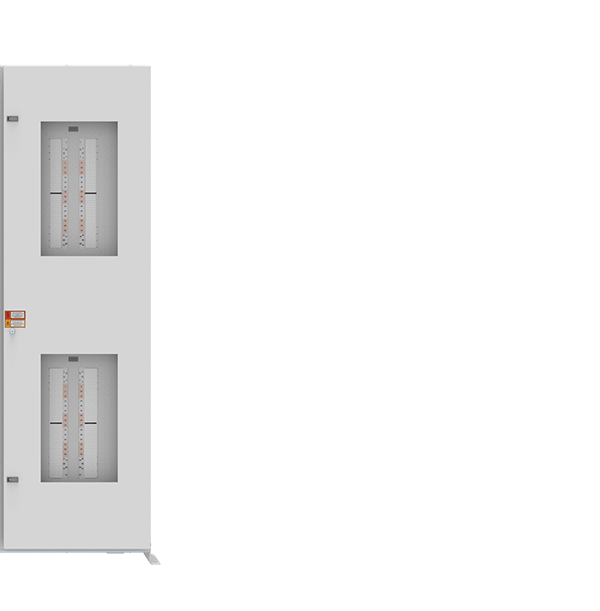 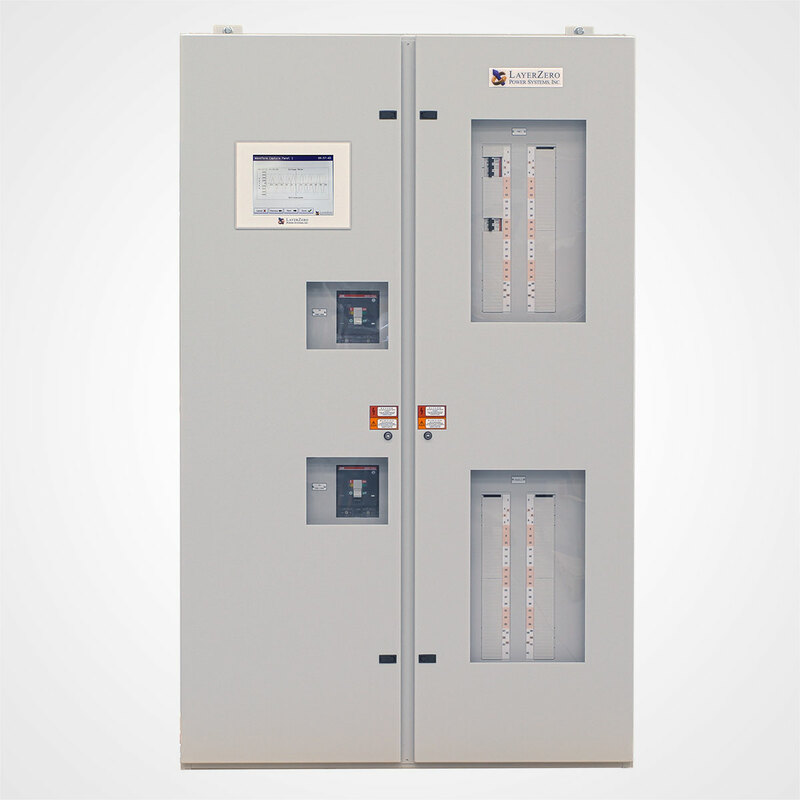 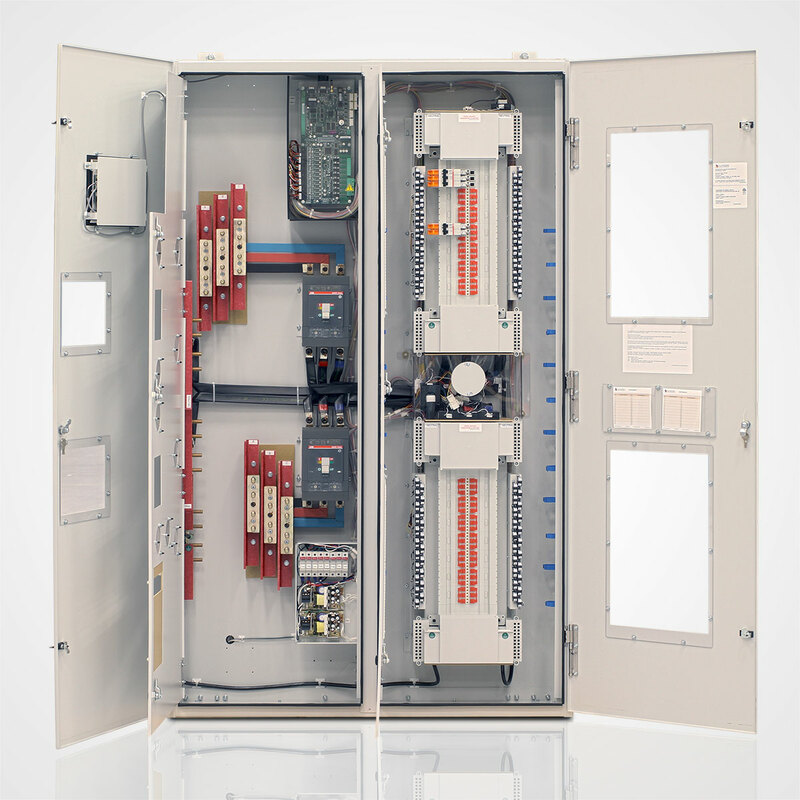 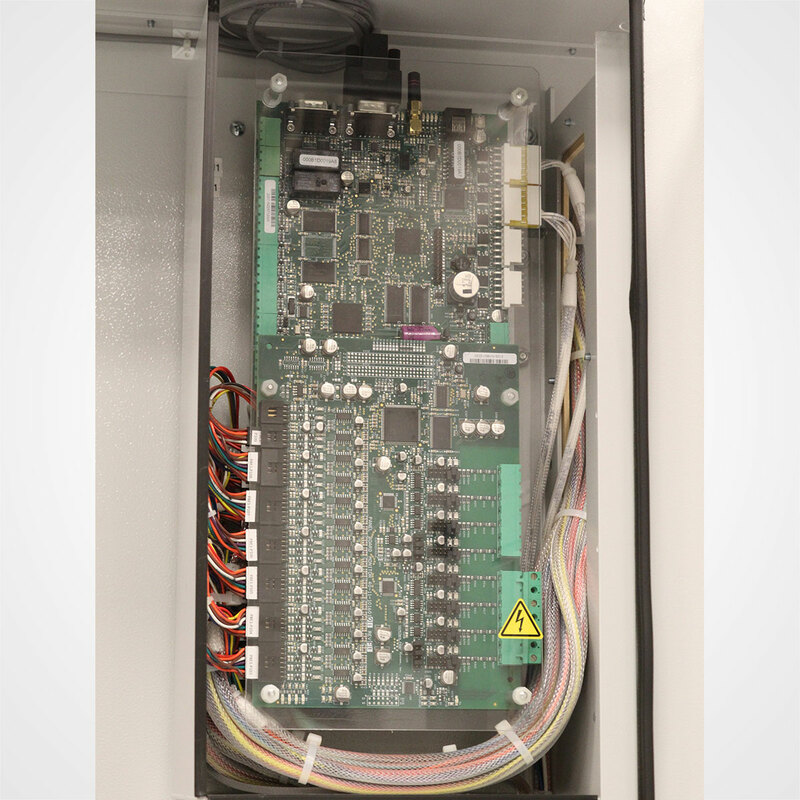 The Series 70 ePanel-2 Power Panel contains two 42-circuit panel boards (84 total circuits), two optional main circuit breakers, with Power Quality Monitoring.